Lipstick is the most important part of the makeup as it makes the whole look fantastic. But many of us face some common problems regarding it application like smudging, fade colour, dark shade and much more. And if such problem arose when you are out then it will surely land you in an embarrassing situation. 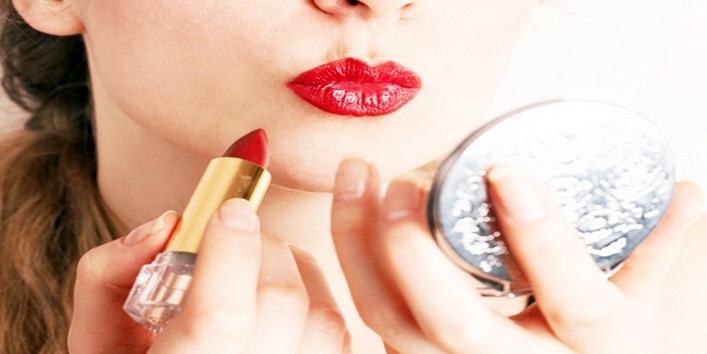 Well, now you don’t need to worry as we have found some amazing lipstick hacks that will help you avoid such blunders. You need to follow these lipstick hacks from pre to post the application to avoid blunders later on. 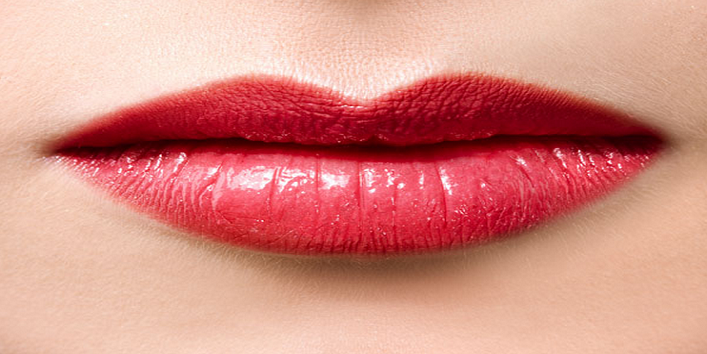 This is the first and most important lipstick hack for beginners. Before applying lipstick make sure you have well-moisturized lips because if you apply it on dry and chapped lips then the lipstick will not last long. Moisten your lips with the lip balm or use toothbrush or mascara brush to remove dead skin. And don’t forget to remove extra lip balm. Always start with the lip liner before applying lipstick on your bare lips. And make sure that your lip colour and lip liner colour are syncs. For this lipstick hack first, you have to make dots using pencil lip liner and then join the dots to form a perfect border for lipstick application. It doesn’t matter how carefully you apply lipstick but still, you may get a smudged lip colour all over your lips. For this lipstick hack, you just need to put 2 drops of concealer on your fingertips and then apply it on the smudged lipstick area. This will make your smudged lipstick concealed and will help you to get the desired lip shape. Most of the girls say that their lip colour fades away with the passing time. And this feels really bad after spending so much time on it. In this lipstick hack after applying lipstick you just need to dab a tissue on your lips and then you have to apply loose powder gently on your lips using a brush. 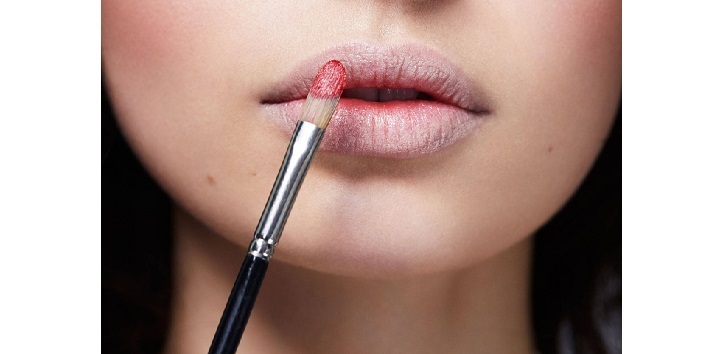 This hack will make your lip colour last longer. Every woman has faced this mess of getting a scar on their teeth because of lipstick. 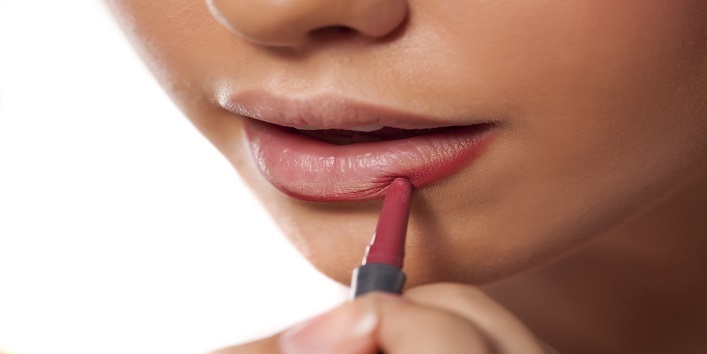 This lipstick hack will help you to get rid of lipstick stains. For this first, you have to wrap your index finger with a tissue and move it in the pointed direction in your mouth and then slowly pull it out. 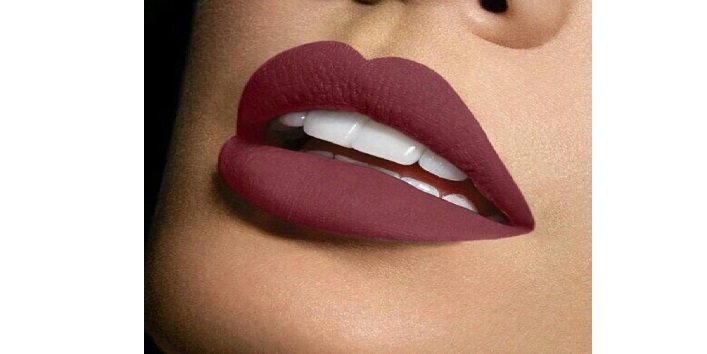 If by mistake if you apply multiple coats of lipstick and don’t know how to make it lighter. Then, this hack is very helpful for you. In this lipstick hack, you just need to apply a lip liner of lighter shade in the middle of your lips. And later blend it with the help of your fingers.